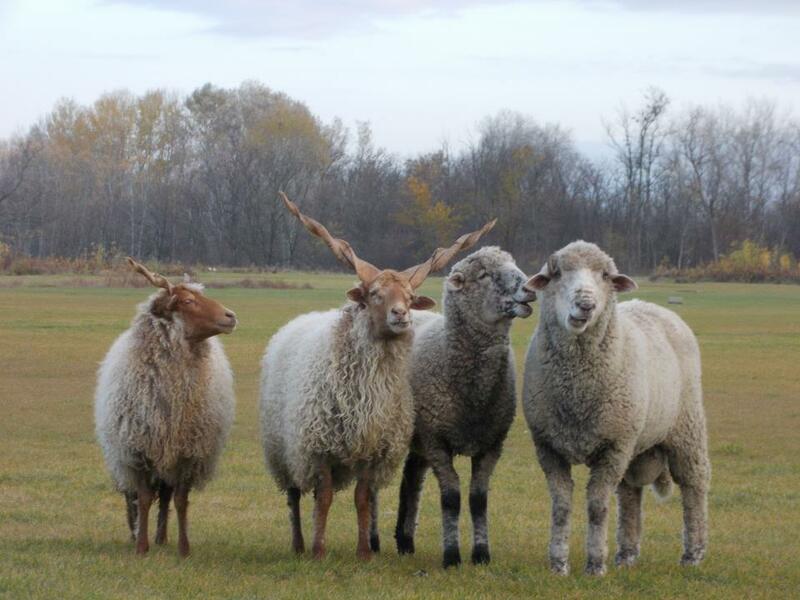 The Animal Petting Zoo ist situated between the Acacia Coast and Szekely gate at the southern border of the Botanical Garden ’Little Hungary’. 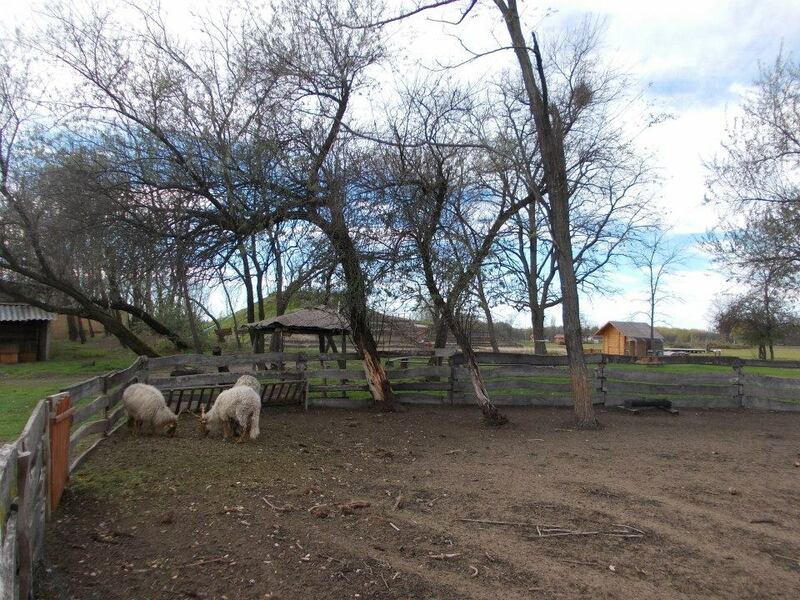 The fenced corral area has a territory of 100 sqm and can be walked around. There is an open fire for kettle-food near the animal petting zoo, under the acacia grove. 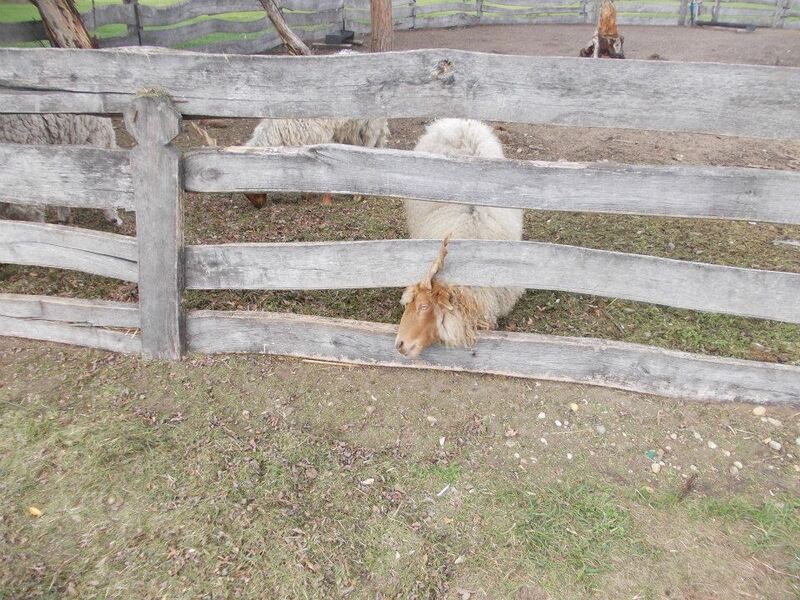 So while adults have a rest, children can observe, feed and caress sheep living in the fenced corral area.